Initially, I didn’t want to write about this subject because I hate teaser videos, teaser images and so on. But something prevented me for quitting: it was the Audi A9 Concept. 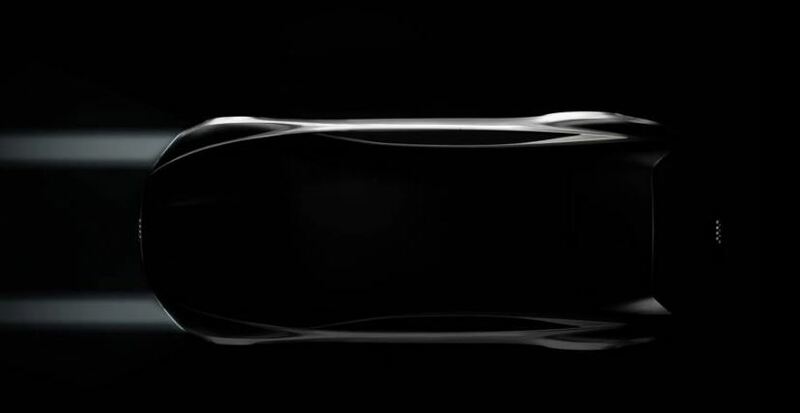 And yes, the Audi A9 Concept was recently teased in a video, showing…absolutely nothing; but it`s that feeling you have, that each time you get a teaser, you hope to see something new about the model. It is just a buzz released by the Audi German carmaker, but perhaps it will be the last one, before it will be officially unveiled at the 2014 Los Angeles Auto Show, starting this November. Yet again, don’t expect to see much, or, perhaps there is a new hint introduced in the teaser video that might give us a closer look on the model. Push the play button and find out! Other than that, there is little known about the Audi A9 Concept, with rumors stating the upcoming of the model somewhere in 2017. Under the hood, the Audi A9 Concept is also based on rumors, equipping the model with a 4.0-liter V8 unit, delivering 600 horsepower. I am looking forward to seeing the model showing up at the 2014 Los Angeles Auto Show and then we will further talk about it.